VENUS-C successfully demonstrated the benefits of cloud computing for researchers and small businesses. Its success stems from excellent collaboration between business and research institutions. Its impact is still felt today, including the creation of a new spin-off, GreenPrefab. The VENUS-C open call has become a model for initiatives recruiting SME users. External experts acclaimed the way VENUS-C for communicating its results so excellently and successfully reaching the targeted audiences. Trust-IT was leader of marketing and communication, the open call campaign, and end-user training. We also supported the VENUS-C legal study and sustainability study. We played a key role in supporting international cooperation on standardisation and standards implementation, working closely with the SIENA initiative and contributing to its Roadmap. 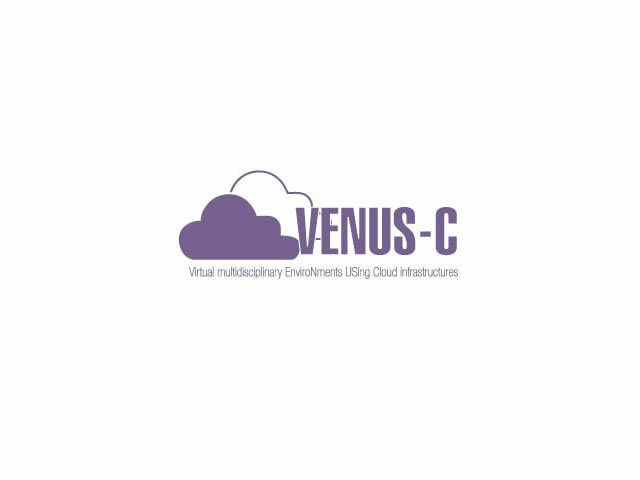 Finally, we helped author the two features on VENUS-C in the Digital Agenda for Europe: Bringing open, user-centric cloud infrastructure to research communities and SMEs empowered by a pioneering approach to cloud computing. Trust-IT maintains close links with partners and pilot users. VENUS-C received funding from the European Commission through the 7th Framework Programme.